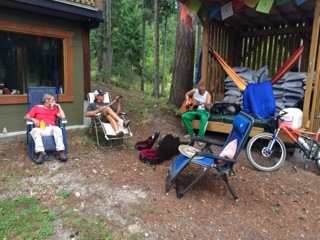 I had been volunteering my carpentry skills at the legendary Shambhala Music Festival in the Kootenay mountains of British Columbia, and it had been a most delightful and wonderfully intense week of hard work and elaborate partying, but now I was positively pooped and – as per usual – down to my last 100 dollars. More importantly, I needed a long, hot bath and a 24-hour nap. Enter my local friend and fellow travel-addict Ashley, who would also prove to be my guardian angel of the Kootenays and beyond. She had told me she lived in a beautiful village surrounded by hot springs and mountains, and had invited me to recuperate there after my wild week in Shambhaland. 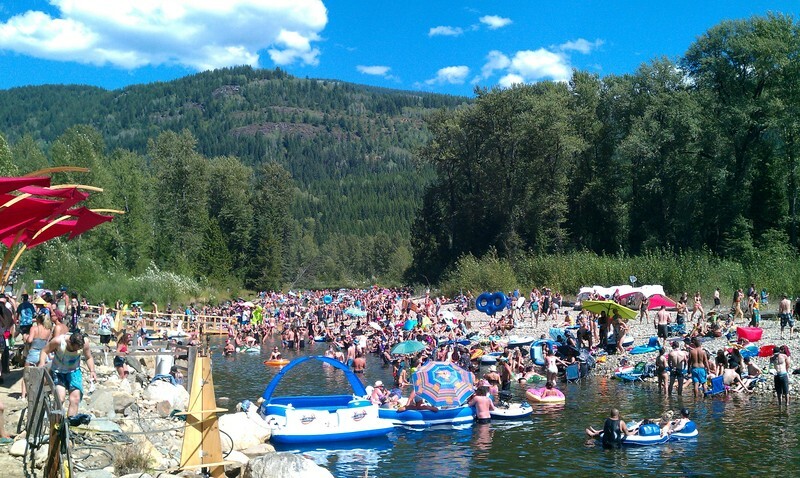 It was a no-brainer and so when I had packed up Good Ol’ Trusty and left one of my life’s top 5 festivals, I naturally set the course for Ashley’s, by now, mythological land of eternal relaxation; the village of Nakusp. Little did I know that I was about to get busier than I had been for a long time. 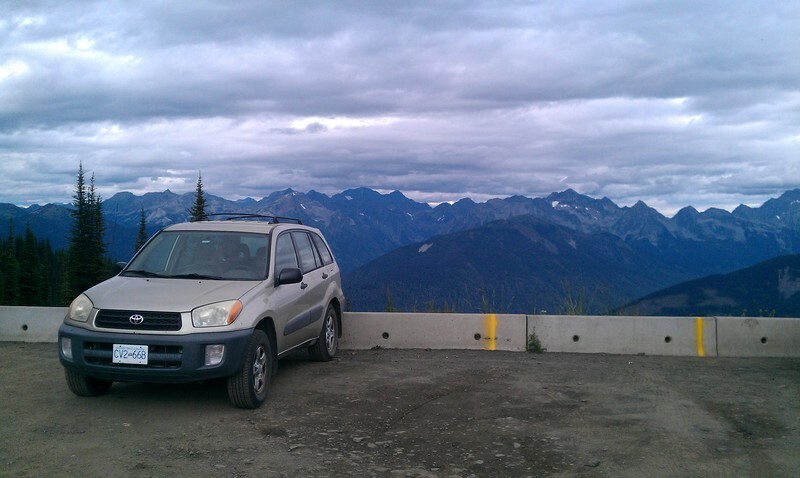 On this clear sunny day, as I rolled along the stunning mountain roads leading to Nakusp, I annoyed myself by worrying about how to make myself some money. Even in the most profound moments, money can always make me worry if I don’t apply my most spiritual mindset. And to my own regret, it was not even an hour into catching up with Ashley that I shared my worries with her and told her how I was actually borderline desperate for a job. I needed not be ashamed, however, because my petty hopelessness unlocked Ashley’s awesome superpowers. It turned out that Ashley is one of those rare and important individuals who can help you with just about anything you might need, and in a matter of hours she had enlisted some of Nakusp’s finest citizens to help me back on my feet again. The next morning she took me to an interesting building site right in the middle of this picturesque little village. It was the latest master piece being built by the go-to local contractor, Madden Timber Construction, and the young, energetic owner Dave was on site to welcome me. He is just about the most passionate builder I’ve ever met, and every structure of his that I have seen, bears witness to his outstanding craftsmanship. 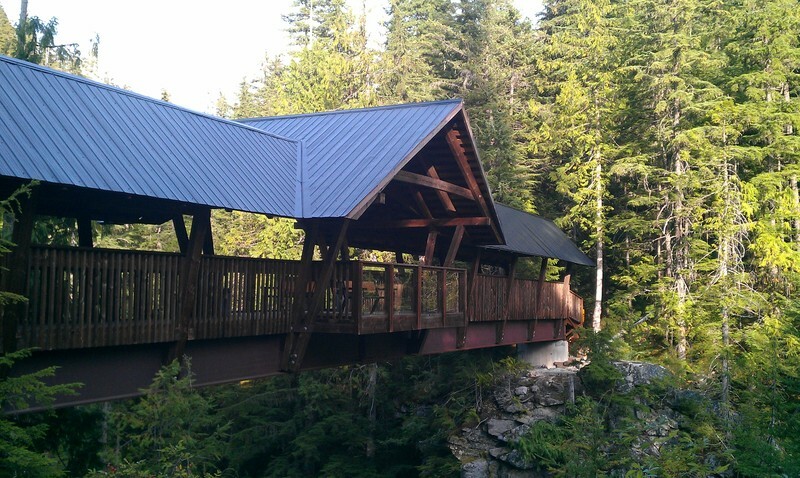 This timber frame walking bridge with 2 viewing bays, is just one of Dave Madden’s many great timber structures. Having traveled Europe as an itinerant carpenter himself, Dave was naturally sympathetic to my cause and he hired me right on the spot for as long as I was going to stick around. If you have ever sustained your travels by finding jobs en route, you will appreciate how great this opportunity was; not only could I start the next day at a very decent pay, I could also leave again whenever I needed to move on! I hardly had the time, however, to thank Ashley for this incredible connection before she handed me another great one: How would I like to live, rent-free, on a beautiful property in the hills, right up in the forest with a view over the mountains, a pond to swim in on hot days, a gorgeous timber-frame house full of cozy nooks and interesting books, and a garden full of homegrown vegetables, fruits and berries? Yes please! Ashley is a real adventurer with a penchant for adrenaline. 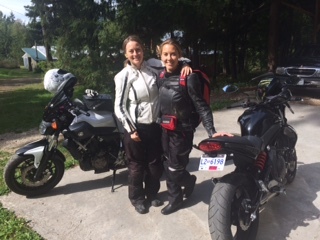 Here she is with her sister, taking off for a family motor bike ride. Guess it runs in the family. Martin House, is the immaculate and tasteful habitat of the self-proclaimed fringe-dweller and widely acknowledged great guy Rod. Growing up in California, Rod studied forestry and later on moved to Canada where he has spent most of his adult life working in British Columbia’s immense forests. There isn’t a tree or an animal in these woods that Rod can’t tell you everything about and when Rod goes hiking there is no need for trails or signs, he knows the mountains like the back of his hand. 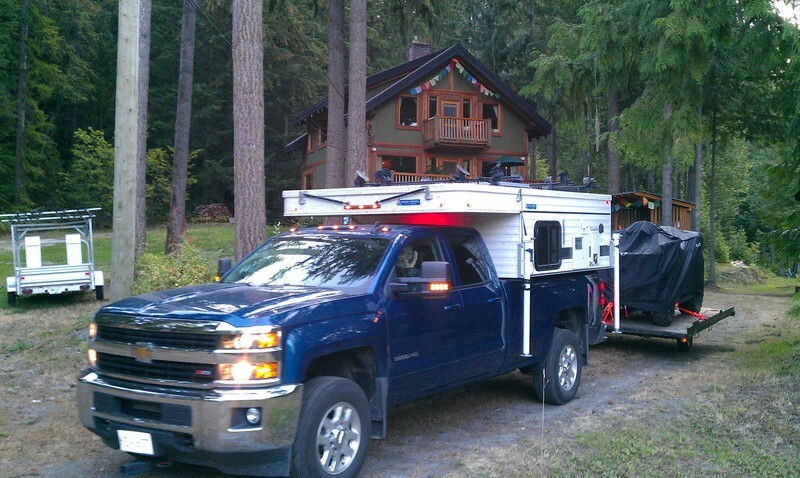 My new host turned out to be more than an accomplished woodsman. Among a variety of talents he also cooks like a pro, and the deal he offered me was that I could live with him for free and he would feed me gourmet food three times daily if I did some work for him around the house on the weekends. There were wood sheds to be built, roofs to be mended and firewood to be split. I knew that this serendipitous arrangement would mean me working 7 days a week, but despite my propensity for avoiding too much work, I instantly jumped at the opportunity – this was almost too good to be true. Over the next 3 weeks I gradually became some kind of local around Nakusp, going to the same cafe every day in my lunch breaks, hanging out in the hot springs after work, discussing the latest small-town news over a beer with friends and jumping in the lake with my carpenter colleagues when the afternoons got too hot to do a straight cut. Every morning Rod served me a feast of a breakfast pancake with homegrown blueberries and a side of eggs and greens, and every evening I would savor his exquisite cuisine as well as his lifetime of accumulated experience and sound advice. In the same relaxed and humorous manner, Rod shared both grueling stories of dangerous encounters with bears and avalanches, but also deep and no less entertaining, observations on life, death and humanity at large. His wife and the mother of their two daughters, the strong-willed and generous, beautiful Irene, had passed away much too young only 2 years earlier, but as I got to know Rod and his story more and more, I was truly inspired by his positive outlook on life and his extraordinarily active lifestyle, and I was reminded of the endless powers of resilience and optimism that we humans all have for a birth gift. Some people never lose that, and Rod is definitely one of them. Irene’s presence was still felt throughout the tranquil and comfortable house, built as it was by her design and imbued with the warmth of a family well nurtured. It is testament to Rod’s good heart that he is sharing her legacy with complete strangers like myself, simply by continuing a home so welcoming and genuine. But beyond the great vibes around the place, I was also particularly taken with the timber frame structure itself. Back in my home community of Christiania, many of the earliest buildings, dating as far back as the 1650’s, are made using the timber framing method. 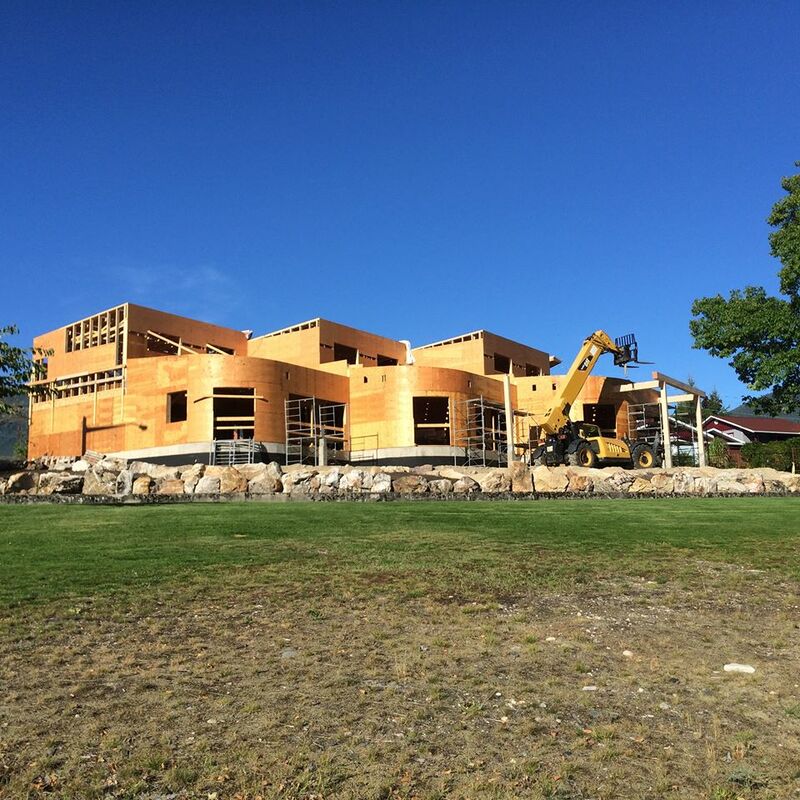 I have always enjoyed the solid and natural look of these houses and as I progress in the world of wood-working I am evermore impressed with the precision, integrity and age-old technology that lies behind a timber frame structure. Happy as can be with some serious tools and some decent work. Big shout out to the crew who are still working on the site; Tucson, Randy, Roland, JB and Marc, you guys rock! During my stay with Rod, I was reminded of my long-standing dream of learning this noble craft, but an internet search for places to learn here in Canada quickly put a financial damper on that. The courses offered were many but most of them cost thousands of dollars. 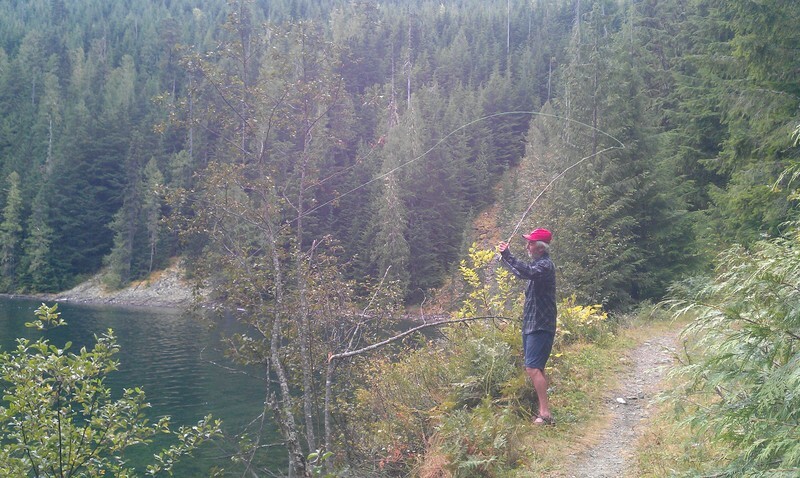 Even with my new job in Nakusp it still seemed far fetched for me to afford it, but I wasn’t deterred so easily. 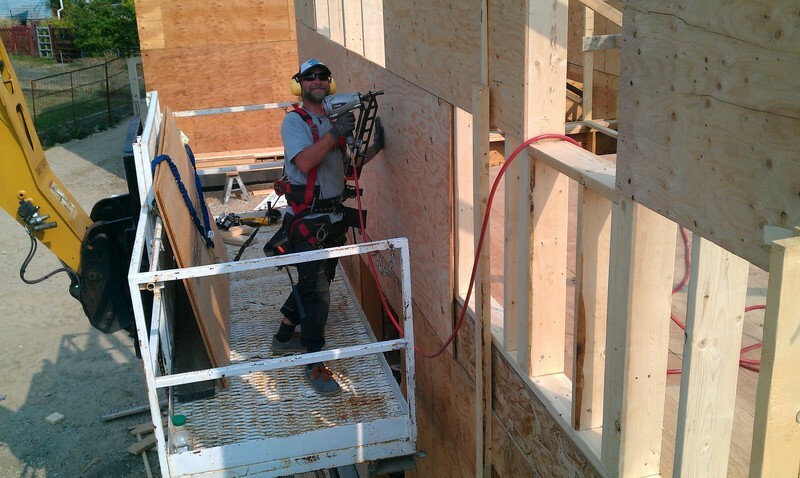 Knowing my great employer Dave’s passion for all things wood, I decided to ask him if he knew a better suited place (read: cheaper) where I could learn some timber framing. ”Dude, you should join the Timber Framers Guild!”, was his immediate answer. The TFG is something so quaint and old-fashioned as an association of artisans, put in the world to preserve and develop the craft of timber framing and to support its members in their learning and their work. Dave was a long time member, he explained, and there was a so-called ”community build” about to take place in upstate New York. ”You should totally go”, he urged me on, and told me about how fun those events are and how badly he wished he could go himself. It wasn’t quite without hesitation, though, that I left Nakusp after 25 days of consecutive work and total immersion in the local Kootenay culture. 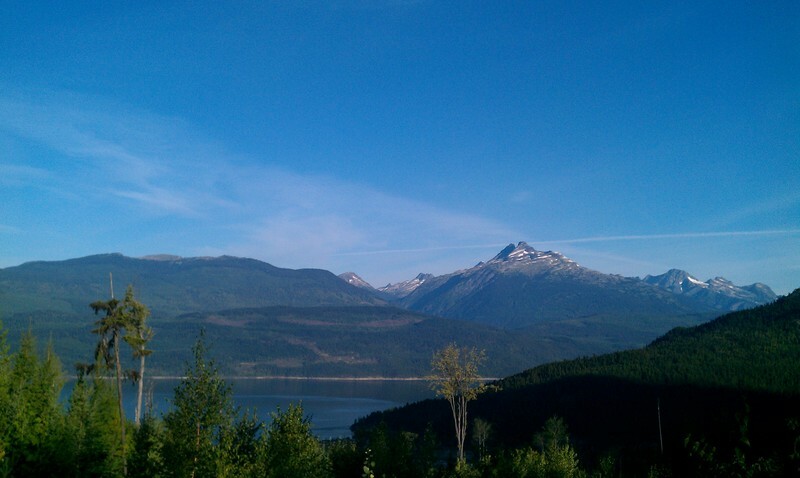 For most travelers, Nakusp is but a coffee stop on a beautiful road to the next hot spring, but to me it became a place of solid friendships and opportunity. I went and camped by a natural hot spring one night and woke up in my car with this view for a birthday present! Sometimes life really is sweet. I am still full of gratitude to Ashley, Rod, Dave and all the great people of Nakusp who gave me a warmer, more genuine and authentic experience of Canada than I could have ever conjured. I have a feeling that I might be back in Nakusp one day, when the winds blow that way again, but I know what a good opportunity looks like when I see one, and so off I was to the Great Apple for some playful learning and some serious fun! Hope you are all living your dreams out there folks, the world needs you to! you too rick, hope you are well!